You may have heard me go on about the awesomeness that is Jen McConnel. The final book in her Red Magic series, Triumph of Chaos, comes out soon, and we decided to do a read-a-long to get everyone ready! We'll start with reading Daughter of Chaos. We will wrap up Daughter of Chaos on February 16. 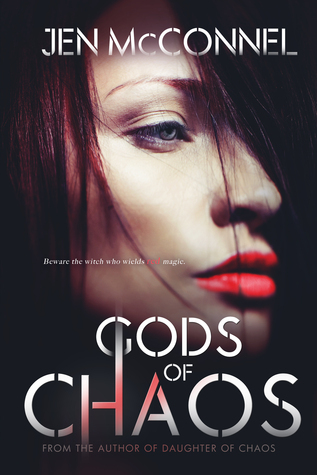 We'll start Gods of Chaos immediately after and wrap that up on March 8, when Triumph releases! Throughout the read-a-long you can tweet your progress with the hashtag #RedMagicReadAlong! Make sure to let us know if you're reading it again or for the first time! Feel free to tag me (@Tween2TeenBooks) and/or Jen (@Jen_McConnel) in your tweets! The chats will start at 8:30 pm eastern time! 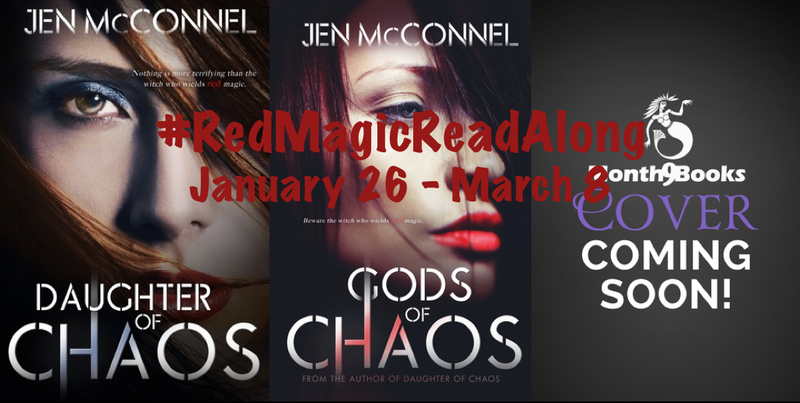 With Triumph of Chaos releasing on March 8, the Red Magic trilogy will be complete. 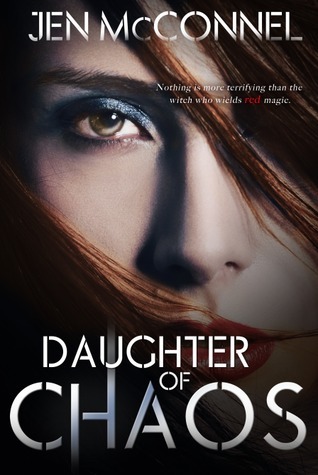 I'm alternately excited and sad to see the series end, so I asked Isabel at Tween2Teen to help me celebrate by hosting a read-along of Daughter of Chaos and Gods of Chaos. There will be prizes, trivia, Q&A, and more as we count down to the release of Triumph. I'd love it if you'd join us! Doesn't this sound so exciting? I know I'll be participating, and I hope see you guys reading too! 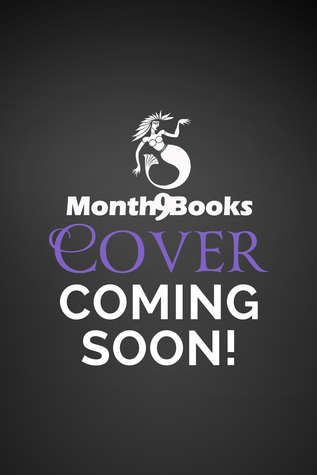 There will be a giveaway for an eBook set of the trilogy! I am seriously excited about this, and I hope you guys are too! 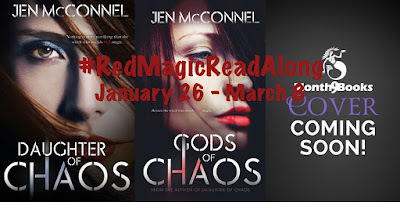 Jen McConnel is an award winning author. She writes Young Adult and New Adult fiction, nonfiction, and poetry. When she isn’t writing, she can be found on her yoga mat, teaching, or wandering off on another adventure. She grew up in mid-Michigan, attending Western Michigan University, and now lives with her family in North Carolina. She holds a MS in Library Science from Clarion University of Pennsylvania, and she is currently working on her MFA in Children’s Literature at Hollins University.